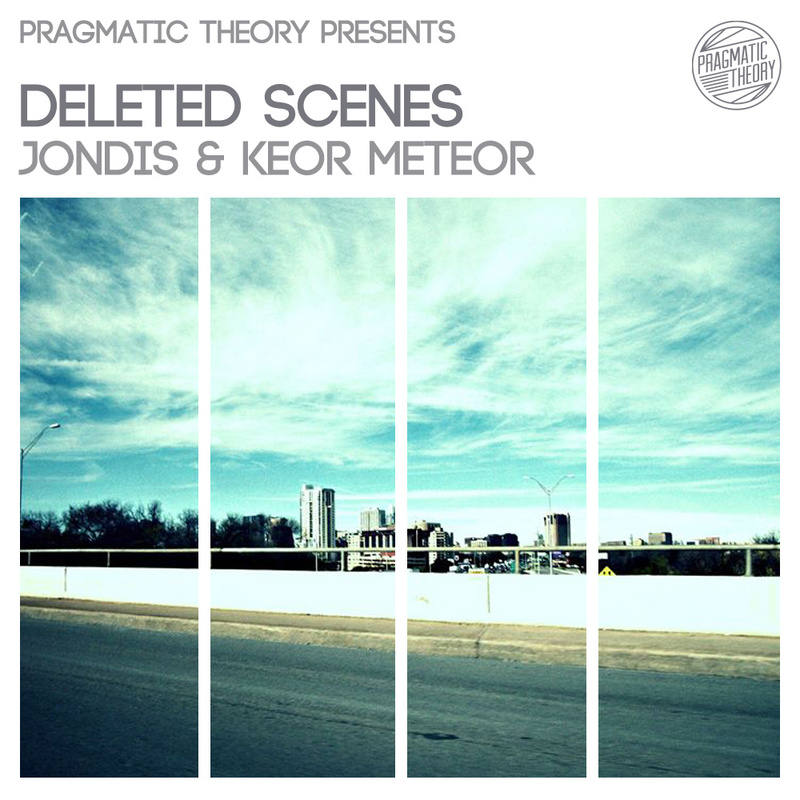 French beatsmith Keor Meteor has been dropping independent artist album releases on Pragmatic Theory & although he has had emcee/beatmaker j0ndis,,, on our mc albums, these two have combined forces to bring us a full album entitled ‘Deleted Scenes’. Most we know about these two are that they are humble people, putting out tracks like they breathe it, & they continue to let the music speak for itself. In light of this album, Jondis emphasized his liking of Keor’s style “especially his tracks in the vein of his Videomatic series, our project is sort of a combination of that and my psych abstract raps using imagination and twisting in subtle correlations to the beats context”. “Truthfully am honored and appreciate anyone who takes the time to listen. Theres a few i’d like to give shout outs my homeboy IV the Polymath, Pragmatic and You bro (Keor Meteor) of course Oh and also my family esp. my pops.